For sale to qualified investors is the fee-simple interest in a corporate Dave & Buster’s ground lease located in Westlake, Ohio. Dave & Buster’s commenced a twenty-year, absolute triple-net ground lease in 2001, and, due to an early lease extension by the tenant, they currently have over 10 years of guaranteed lease term remaining. Dave & Buster’s has also committed to an exterior and interior prototypical upgrade and remodel that commenced April 5, 2016, and is scheduled for completion in July. 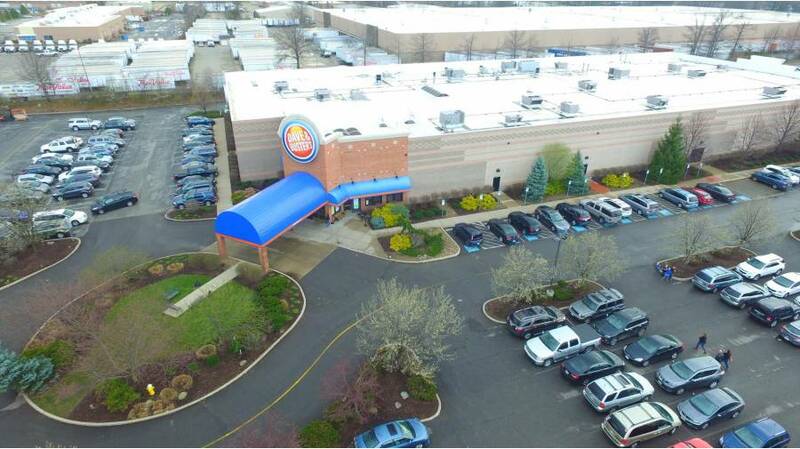 Due to the property’s access to Cleveland’s entire west-side population within a 15-minute drive, Dave & Buster’s constructed their full-size, 57,500-square-foot prototype in this location. The facility features their full-size arcade room, restaurant and bar area, and also features private rooms for large parties and corporate events. Because this is the only Dave & Buster’s serving the Cleveland market, the total market size for this location is over 3.5 million people. Additionally, the property is surrounded by hotels, which include Courtyard by Marriott, TownPlace Suites by Marriott, and Super 8. Other nearby retailers include Outback Steakhouse, Carrabba’s, Panera, Taco Bell, KeyBank, Walgreens, KFC, McDonalds and others. Located one mile west is Crocker Park, the area’s largest open-air shopping center featuring Trader Joe’s, Bed Bath & Beyond, Barnes & Noble, The Cheesecake Factory, and the new American Greetings headquarters.